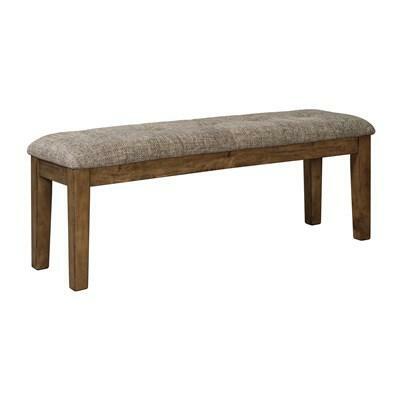 The Bardilyn upholstered bench features a casual urban farmhouse styling. 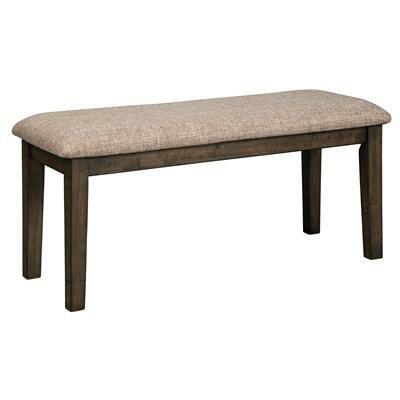 Two-tone scheme features soft cushioned seats covered with a grayish brown textural fabric and a contrasting farmhouse white frame. 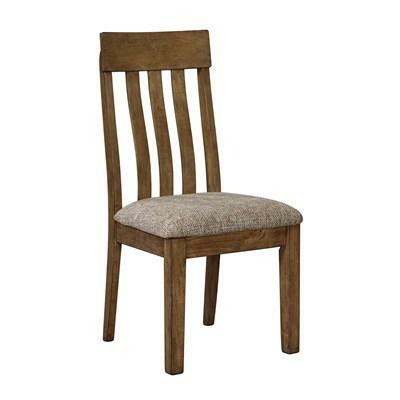 The Bardilyn dining upholstered side chair features a casual urban farmhouse styling. 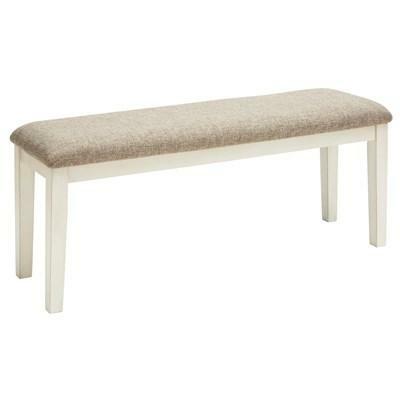 Two-tone scheme features foft cushioned seats covered with a grayish brown textural fabric and contrasting farmhouse white frame. 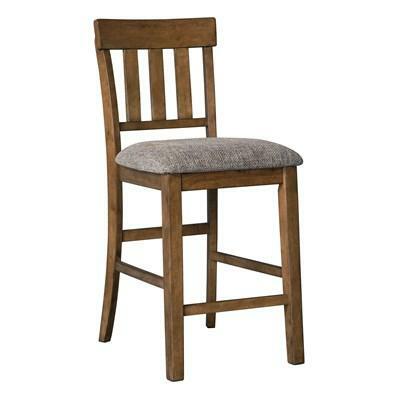 The Wystfield dining upholstered side chair features rustic cottage styling. 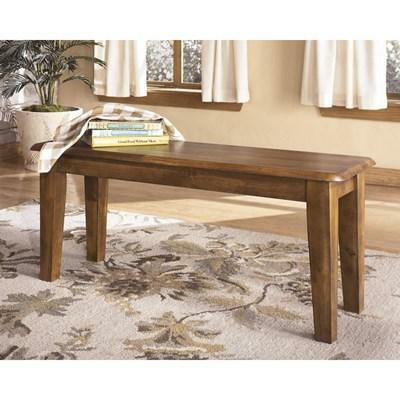 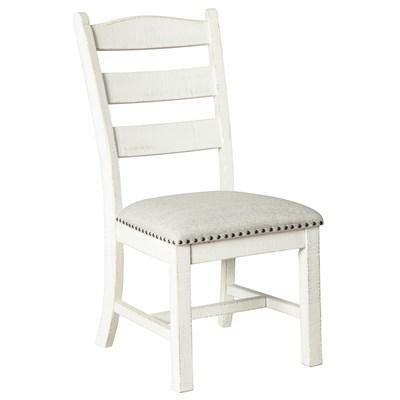 It is made with pine solids and veneers and has a distressed vintage white painted finish. 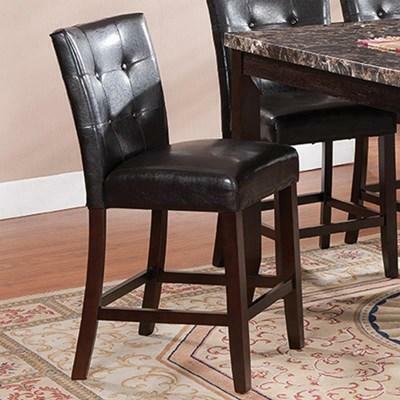 The 1401 counter-height chair features a button back, faux leather seating and an espresso finish. 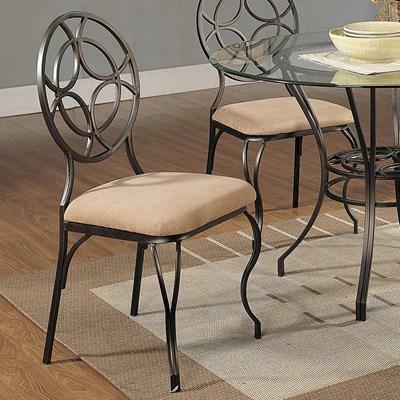 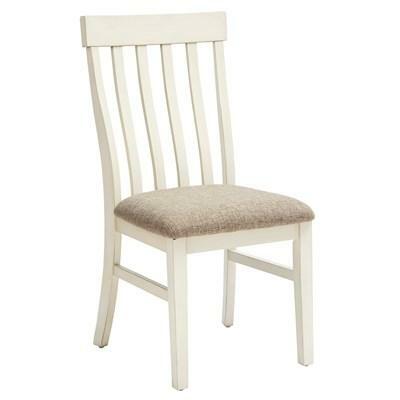 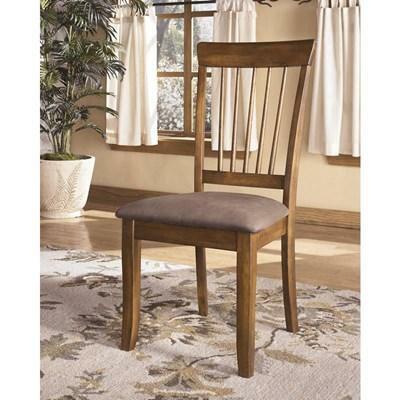 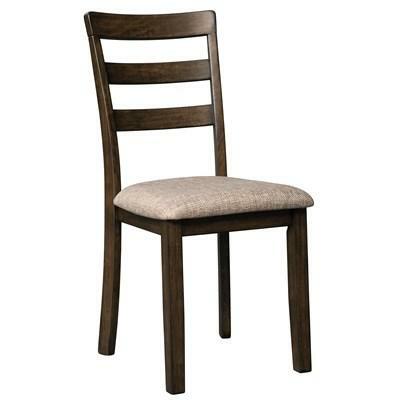 Baltimore beige micro fabric seating will bring a contemporary look to any dining room decor.